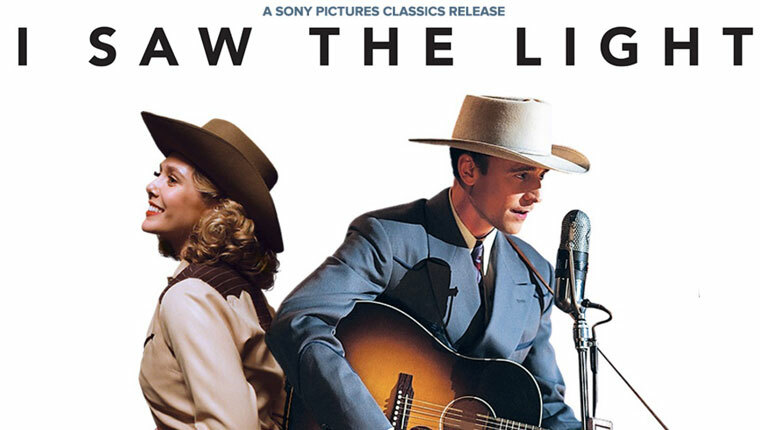 Are you looking for the film, I Saw The Light Movie Review? 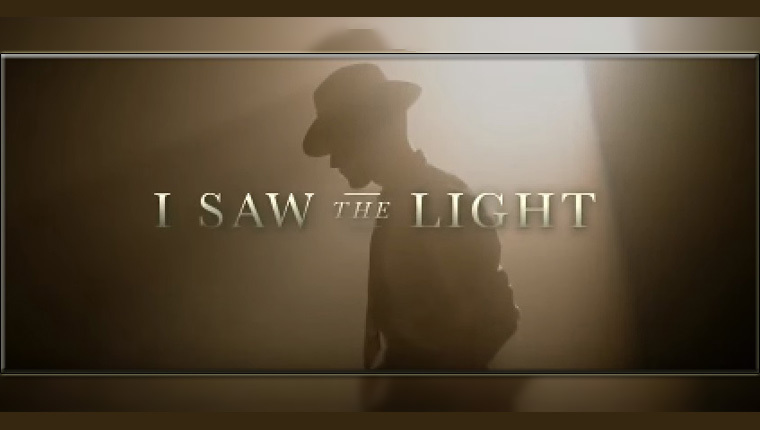 I Saw the Light is a film directed by Marc Abraham, who also written the script and produced the film. He produced more than 20 films on his names such as Spy Game, Flash of Genius, RoboCop and more. He also directed the film Flash of Genius in 2008, and now, I saw the light is the second movie for his as a director. Tom Hiddleston played as a leading role in this film. Also, he tweeted about this film with a pic on his twitter. The Film is released by Sony Pictures Classics. However, this film was based on the book called Hank Williams: The Biography by Colin Escott, George Merritt, and William (Bill) MacEwen. This film was already screened on 2015 Toronto International Film Festival in the Special presentations section. Starring: Tom Hiddleston, Elizabeth Olsen, Cherry Jones, Bradley Whitford, Maddie Hasson, and Wrenn Schmidt. Its all about the famous country western music singer Hank Williams’s rises on his passion and his love, and finally, how he dead at very young age.